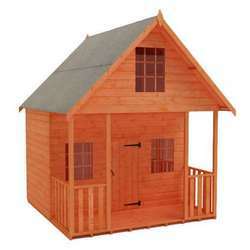 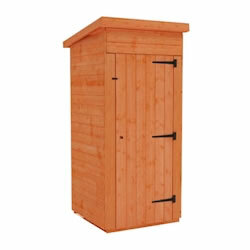 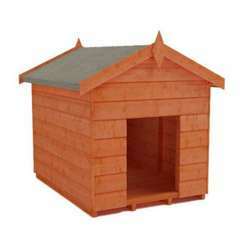 Other garden storage including tool sheds, bin stores, and log stores can be found here. 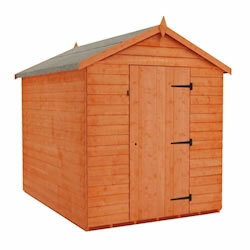 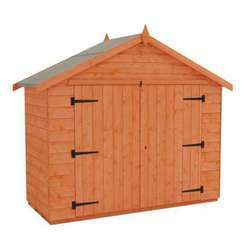 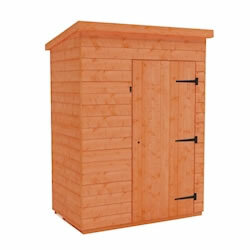 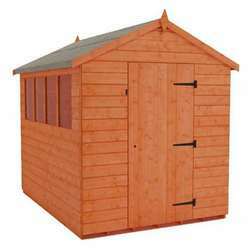 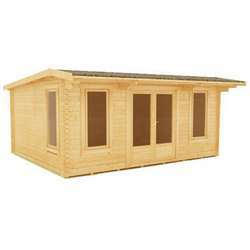 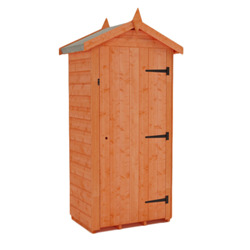 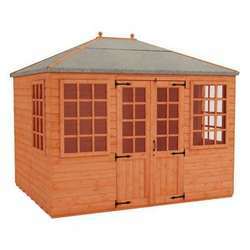 Our range of storage sheds provide a place to put anything you need to store away. 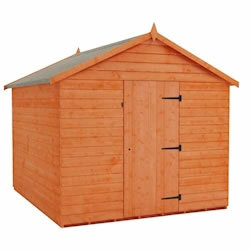 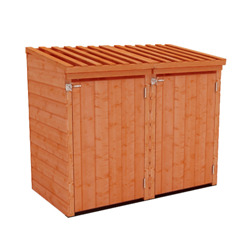 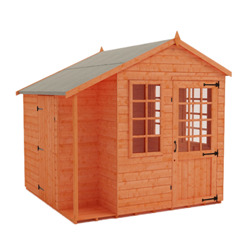 From garden equipment to toys and tools, there is a storage shed to suit every need. 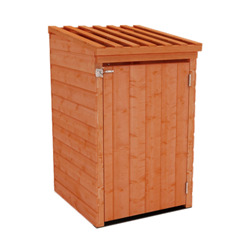 With hobbies and holidays becoming more activity based, and sports events increasing in popularity, people are finding that they need somewhere to store cumbersome bicycles and other equipment while not in use. 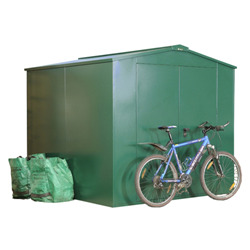 Our range of Bike Storage Sheds are perfect for keeping things safely locked out of the way in a dry place so as not take up valuable space in your home. 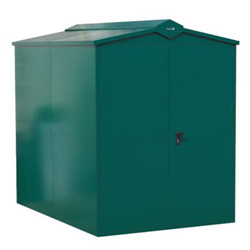 We have also designed a selection of single, double and triple bin storage sheds to keep unsightly council bins locked up. 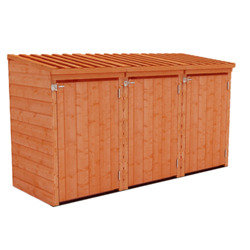 Not only will this mean that they are secured to prevent rubbish falling out but they are stored neatly away, keeping them out of sight. 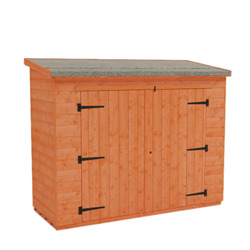 Tool Sheds provide the perfect place to keep any garden equipment such as buckets, spades, and lawn mowers but also give you somewhere to keep any DIY supplies you may find tucked into drawers and cupboards around your home. 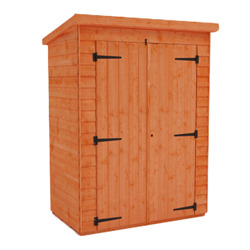 Keep everything organised with a purpose-built storage shed. 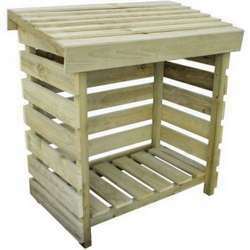 There are all sorts of things that need to be stored in a garden and not just garden tools and furniture. 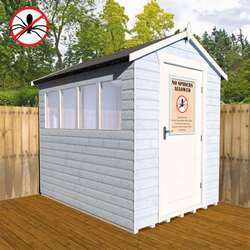 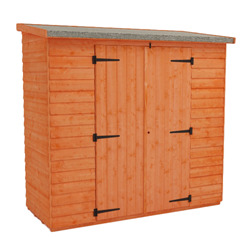 Our range of metal and wooden storage sheds are designed for all other garden storage and are just perfect for everything else you need to store.